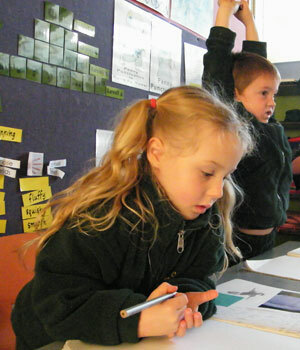 Orbost Primary School welcome enrolments anytime of the year. Call in and speak with our Principal and take a tour of our school to see our classrooms and programs in action. provide a school entry immunisation certificate (Immunisation Certificate and Proof of Age documents are legally required by the School before the child commences school). Your child needs to have turned five before the 30th April before he/she can legally start school. 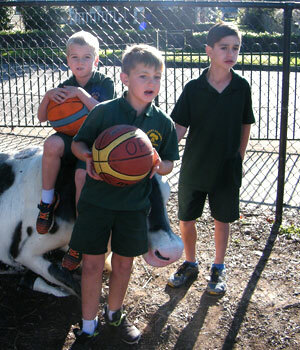 Our Foundation (Prep) orientation program begins in Term 3 with “Let’s Play Schools”. Informal sessions are offered to parents throughout all the cluster schools giving parents the opportunity to visit schools and make an informed decision on which school their child will attend. In Term 4 we run our formal Foundation (Prep) orientation program over 4 weeks, which provides children with real school experiences and is our opportunity to provide parents with information about our school’s policies and programs and ways to assist children to make a smooth transition to school. When available, transition dates and information for foundation students will be made available from the link below. Click here to download the transition program for students who will be starting school (Foundation) in the coming year. 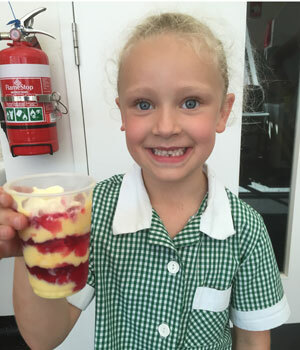 To support Foundation students’ transition to school, children will attend only 4 days per week in Term 1 until notified by their classroom teacher. Parents will be scheduled to bring their children to school one day during Term 1 for assessment. The classroom teacher will conduct interviews with parents and the children to gain as much information as possible to tailor the best learning program for your child. Information will be provided to Parents during Foundation Orientation in November/December as well as at the beginning of the school year. 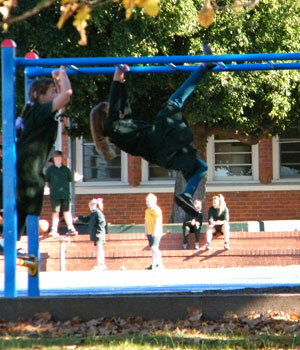 It is expected that all children attending Orbost primary School will wear school uniform. Uniform items may be purchased through the Parents’ Club. Please contact the Parents Club Uniform Co-ordinator to arrange for the purchase of uniform items. A uniform list is included in your enrolment package. Each Foundation (Prep) child requires an art smock for classroom work. An old shirt makes a great art smock and does much to protect clothing! Waterproof art smocks are available to purchase through the Parents’ Club. Lunch orders are available daily through the Orbost Bakery. It is recommended that Foundation (Prep) children bring a cut lunch to school during February and do not have a lunch order. 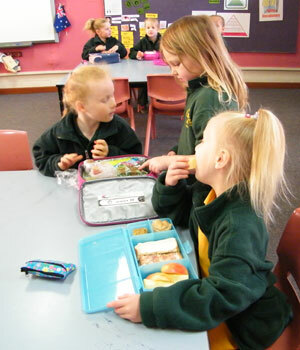 Children are supervised while they eat their lunch (from 12.50pm to 1pm in their room). Lunch orders written on the outside of a paper lunch bag with the child’s name and grade together with the correct money inside, can be placed in the lunch order box (front office desk) at school before 9.30am. A new lunch order price list will be forwarded to each family early in the school year. Deposits to the bank are accepted at school on Tuesday each week. Starting school is a big step and can be both challenging and exciting for parents as well as their child. You can make a difference by supporting what your child learns at school and helping them to learn at home. 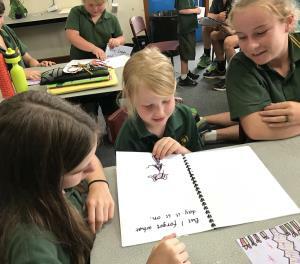 The Victorian DET (Department of Education and Training) have produced a booklet called The 201 Literacy and Maths Tips which provides handy hints and ways you can help your child develop literacy and maths skills. It provides practical activities for you do with your child at home and questions you can ask your child to help them learn. The Department of Education and Training Victoria has produced a free App called SchoolMate that provides a wealth of information for parents about what the curriculum covers at each year level from Foundationto Year 10 and suggests activities and reading that you can do at home to support your child's learning.